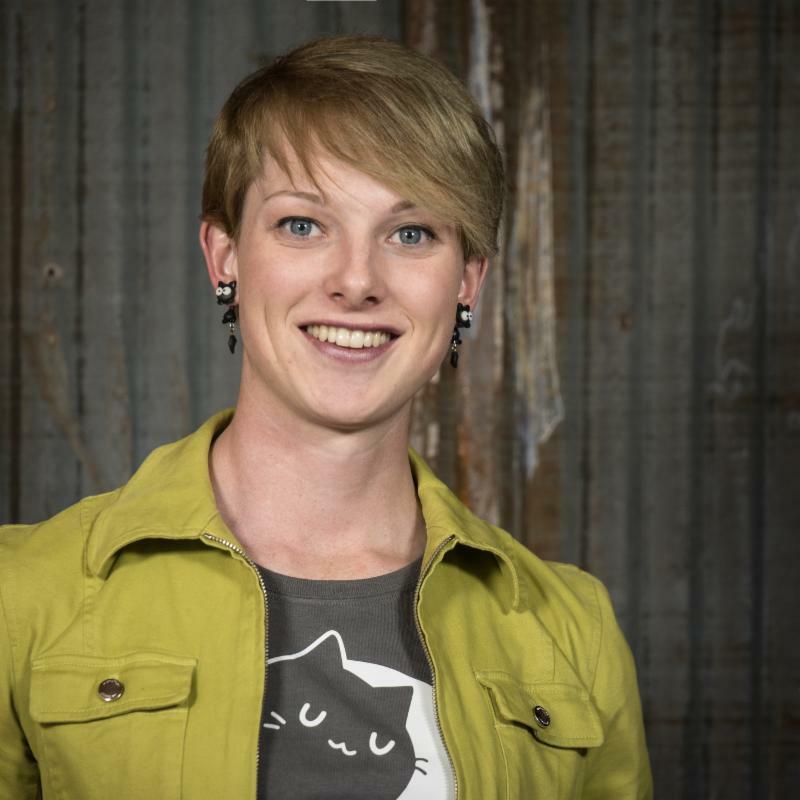 Ella grew up here in Boulder, enjoying the outdoors, cycling, art, and working on projects. After graduating from Tara Performing Arts High School, she decided to take one gap year, which then turned into two, and then three, and then four. She's worked in several industries in the past few years, including residential electrical, theater and stage tech, and recruiting. She's currently working in an IT position at an ad tech company and doing freelance videography on the side. Her dream is to move out to LA to pursue filming large-budget movies and playing music with as many awesome musicians as possible. Ella realized that she was trans in the summer of 2017. Suddenly so many things started to make sense to her about her life, and so she jumped onto the trans bandwagon without hesitation. She's been attending Out Boulder County's Trans and Genderqueer Support group since the beginning of July, and is incredibly grateful for the support and community she's been welcomed into. Ella enjoys being able to help out where she can by taking photos and doing graphic design work for OBC.